How Much Does It Cost To Lease A Car Or Van With Flexed? 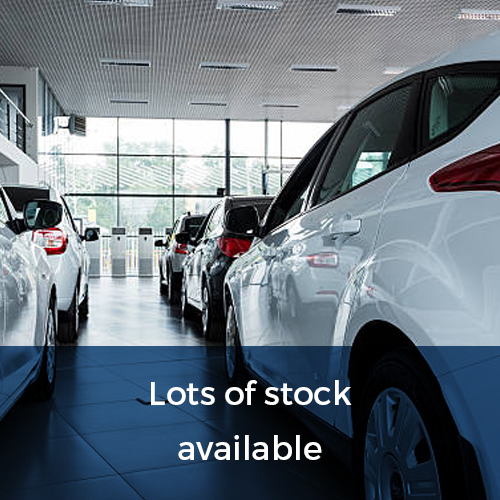 At Flexed, we have a fantastic range of cars to choose from for short term leasing or on a long term contract (selected vehicles only). What you spend on a lease car every month depends on a number of decisions that you have to make when leasing a car from Flexed. Firstly, you’ll have to decide on the make and model you’re interested in leasing and how long you’d like to lease the car for. We offer our customers the chance to take out a short term car lease – this means you lease the car of your choice for a minimum of 28 days and after which you have a number of options available to you; return the lease car, swap to another make or model or continue with the same car for longer AND there’s no additional charges to pay, plus you can swap cars as many times as you like. 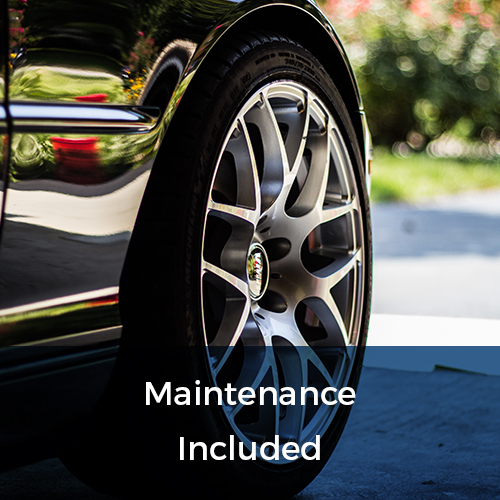 We also provide long term contracts for 3, 6 or 12 months, however this is only available on selected vehicles – please contact us for more details on 0800 311 8290. 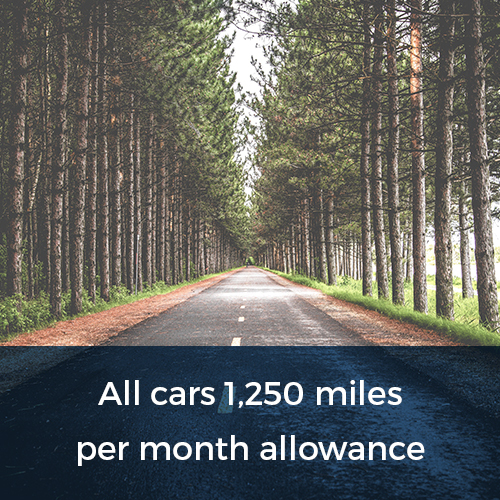 Secondly, there’s the mileage allowance to think about, as this can vary from customer to customer depending on how many miles per month you cover. Obviously, a higher mileage allowance will increase your monthly lease payments, so it’s worth considering how many miles you actually cover during a month, so you don’t end up paying for miles you’re not going to drive. 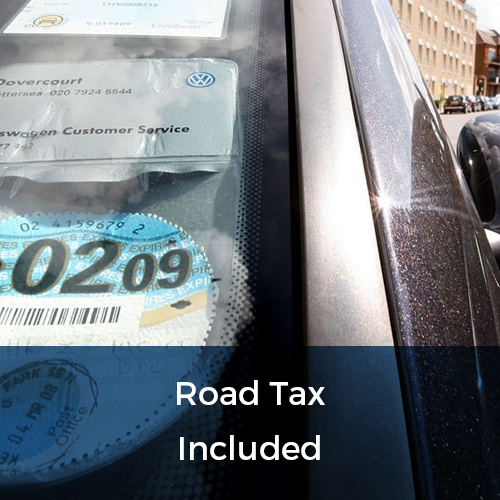 If you exceed your agreed mileage allowance, you will be charged a small fee for every mile over you drive and this will be due for payment at the end of your contract. The type of car you choose to lease will also make a difference as to how much you’re going to pay every month. Obviously, if you’re looking to lease a high performance car or a luxury saloon such as a Mercedes C Class, then it’s going to cost you more than if you was to lease a small hatchback like the Citroen C3. At Flexed, we don’t charge our customers a standard deposit for our leases but sometimes depending on the credit decision, we may ask for a small refundable amount that will sit on your account until the contract comes to an end. There’s many benefits and advantages to be gained from short term leasing with Flexed, either for Personal or Business leasing; our 28 day price includes UK road tax, manufacturer warranty, breakdown cover, vehicle maintenance and 10,000 to 15,000 miles per annum (calculated on a pro-rata daily basis). A small hatchback with a big presence – the Citroen C3 is funky, fun and the perfect car for new or young drivers or those with a small family. The ‘Feel’ model comes packed with plenty of features as standard including hill start assist, lane departure warning, cruise control with speed limiter, twin rear ISOFIX mounting points and lots more..
A super smart saloon that oozes ‘class’ – would make the perfect company car or suitable for family life and driving on the motorway for comfortable journeys. Standard equipment includes reversing camera, navigation system, cruise control with speedtronic variable speed limiter, navigation system and so much more..
To find out more about short term leases or long term rentals for both Personal and Business customers, please contact us on 0800 311 8290 or simply fill in our ‘Quick Quote’ form for a reply within the hour. 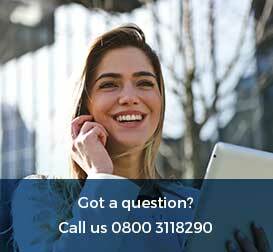 Chat with us NOW using our online ‘We are here!’ service or email: talk@flexed.co.uk for more information about leasing a car or van with Flexed.